I don’t think I can beat this! It sounds kind of gross but maybe awesome. On the phone with my parents, reading this article… we love your eggnog recipe, but my mom is concerned with this non-cook version…about salmonella… as you recall, I was stricken with this fabulous bacteria as a child from playing with random cat poo in the sandbox. Would you recommend the egg yolk/egg whites you can buy in the store (already separated) that are apparently cooked or safe? YEs, you could for sure. I assume they work the same way (in my video I do warn about the raw eggs and the elderly!! not that I put Lois and Don in that category). I think for healthy adults the risks are low–thus I recommend the fresh eggs too—but hey–you’re a family that eats cat poo…. Tell me if it works with the pasteurized product! 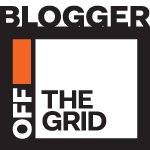 I’m with Victor – it IS ON!!! And seriously I thought there were lots more ingredients in egg nog. Like nog, for example. I’m excited to try this when my mom comes to visit. And I’m SO JEALOUS of your nutmeg grater it’s not even funny. William Sonoma. It’s not even that expensive. But it feels like I have a super luxury kitchen tool! Might have to give this a go. 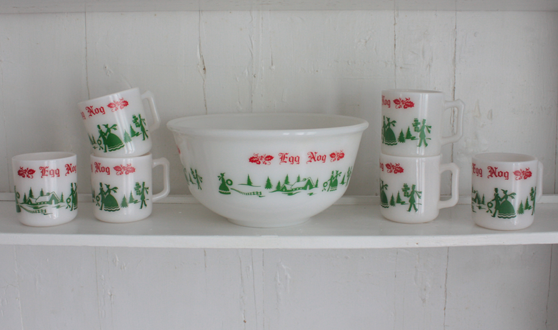 Question – where did you get that awesome milk glass nog set? All you need are some heinous Christmas sweaters to do some proper imbibing! 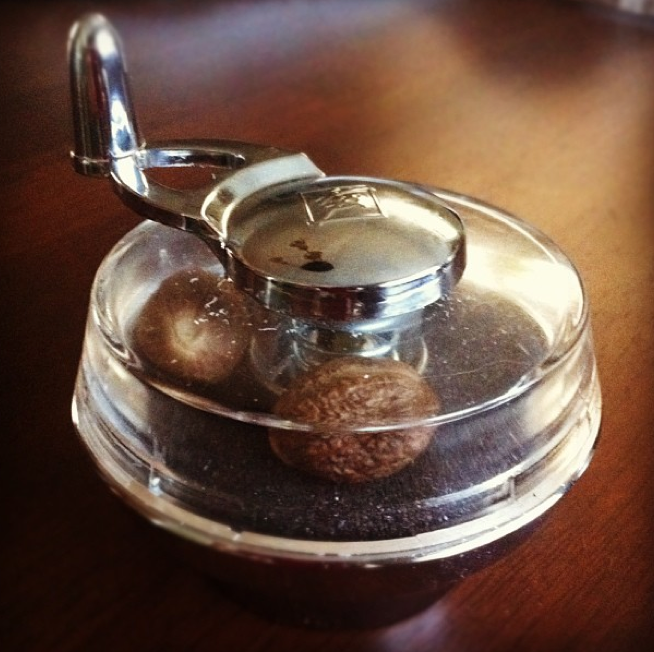 I have that nutmeg grater and I recently loaded it with fresh cocoa beans and I’m grating cocoa onto, um, everything. A regular grating instrument works well too for nuts and such. So I was super excited to try this recipe this week when we put up our Charlie Brown-inspired cottage tree. I’m not a fan of sweets and egg nog tends to be so rich and sweet that I can only down one. Well- not in this case (!). My boyfriend whipped up the recipe and it was a revelation: the mix is so light and tasty and you can easily go for seconds without feeling grossed out by all that dairy (we rummed it). I think he over-beat the egg white topping and they came out firm, scoop-able almost like ice cream but with a nice sweet/salty taste- yumamazing! We’ll keep doing them like that from now on. This recipe is a winner. I’ve been passing it along to everyone I know. I can’t sip another manufactured nog again. Nice. Coffee beans! I never thought of it. Genius. 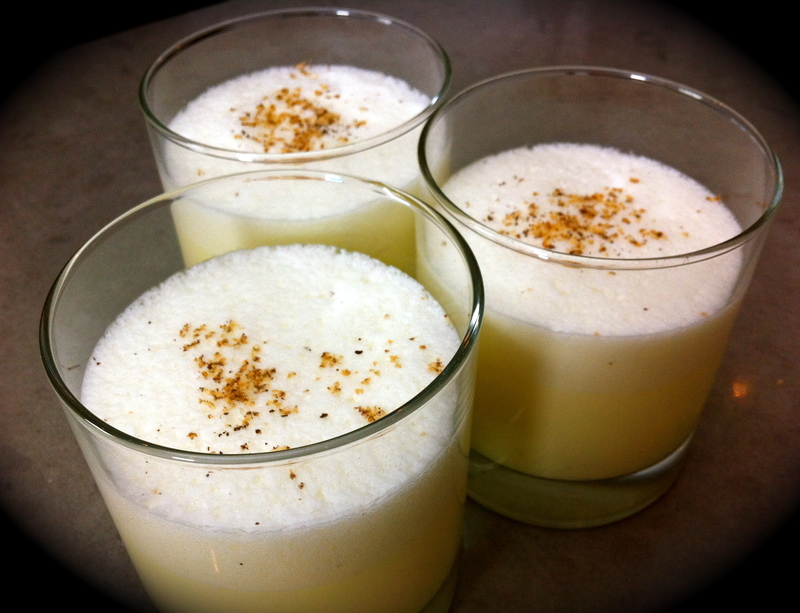 Yes,the homemade nog is amazing–and really–not that much effort. Plus, I agree, its so much lighter and frothier than the storebought which I usally mix with some 2% milk anyway. Thanks for letting me know it worked for you. I’m whipping up some this weekend. Running errands = extra rum. I’ve always thought that there should be walk-up booze bars offering free shots of alcohol at the malls over the holidays.